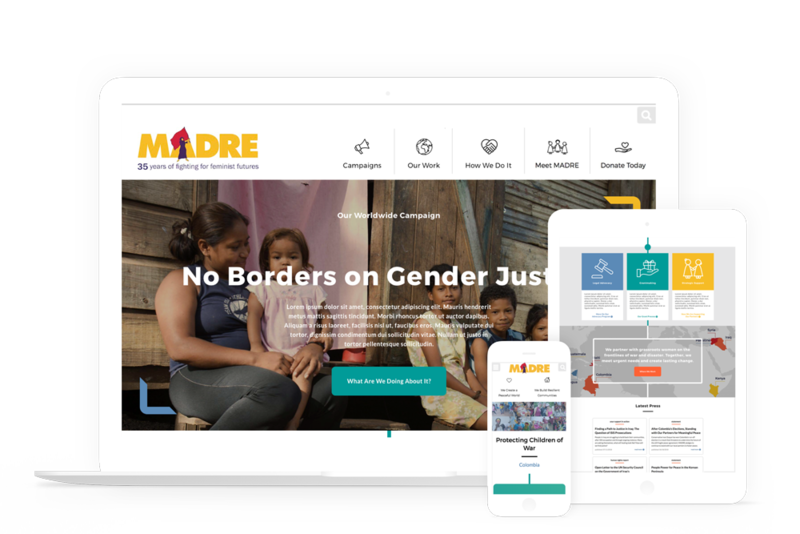 MADRE is an international women's human rights organization that partners with community-based women's groups worldwide to provide basic needs for food, tclean water, health care and more for communities facing war and disaster. MADRE works to advance women's human rights by meeting urgent needs in communities and building lasting solutions to the crises women face. We rearchitected and redesigned their site, implementing a modular Drupal site that launch in March of 2016. We are currently providing ongoing maintenance, support, and development.